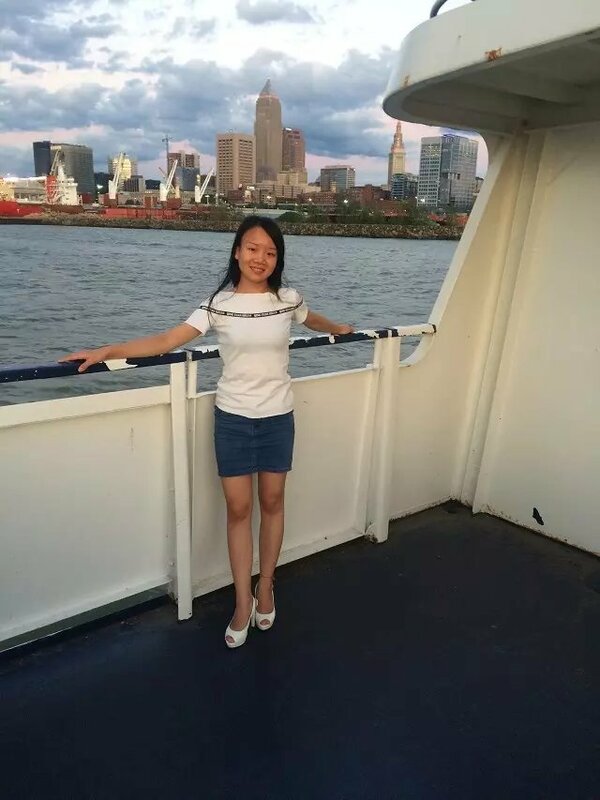 Colleague Focus – Meet Julie Wang | Mar-Bal, Inc.
Julie is our Accounting and Finance Representative that supports our newly formed manufacturing facility in Taizhou, China. She has been a member of the Mar-Bal team for over 2 years. 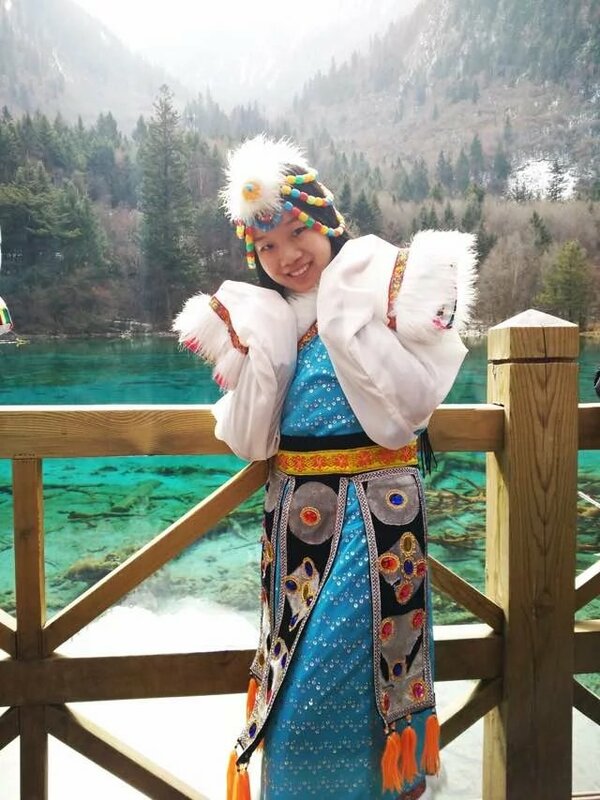 She started her Mar-Bal career working in our Asia Sales Office located in Shanghai. 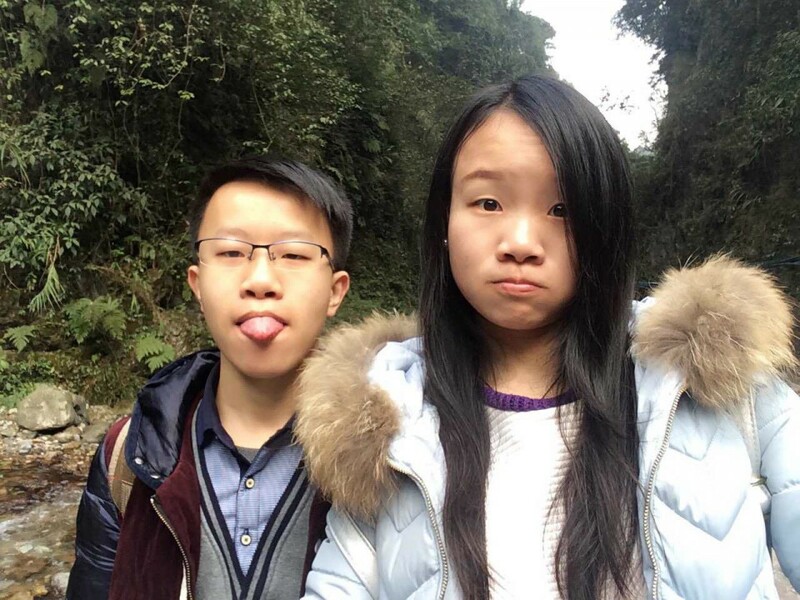 Julie attended Qingdao Agricultural University and graduated with a Bachelor’s in Accounting. We asked what Julie’s favorite home-cooked meal was and she replied, “Peppery Chicken, a kind of spicy food, my country is famous with spicy food.” Julie also told us that her favorite vacation spot was the Sea beach or grasslands. Julie – thank you for sharing more about you. We are very proud to call you a colleague! This entry was posted in Blog on June 28, 2016 by Ron Poff.